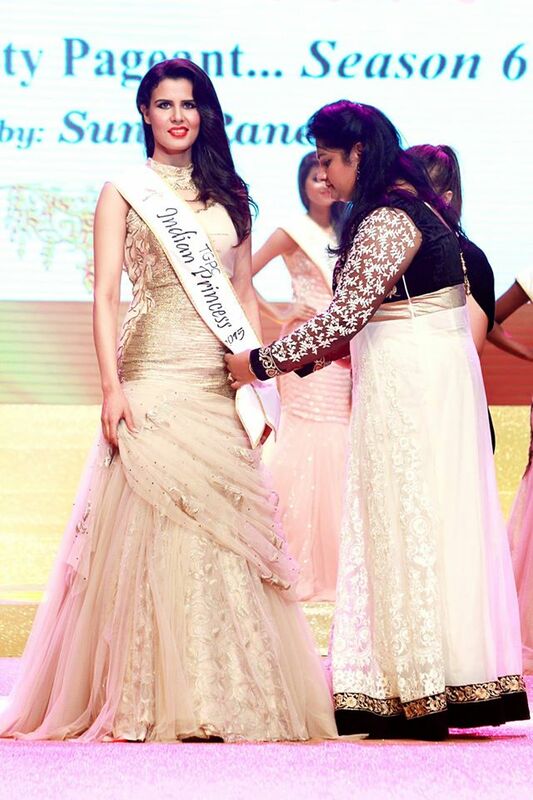 In a glittering ceremony on 25th May 2015 at Bangkok in Thailand, Snehapriya Roy of Mumbai was crowned as the winner of Indian Princess 2015. The pageant received positive feedback from fans on the internet because a lot of improvement was visible this year in the way the pageant has been conducted. The production was awesome and the contestants were strong. 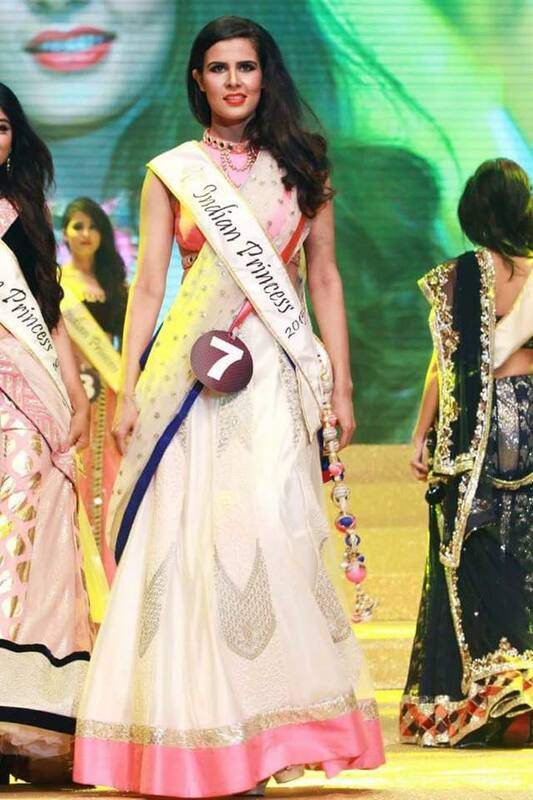 Many claim that Snehapriya Roy is perhaps the best winner of Indian Princess by far. The second most important award of the pageant is the TGPC’s People’s Choice Award. Like last year, we received overwhelming response from fans throughout the world. The eventual winner this year was Parul Sharma from Pathankot. 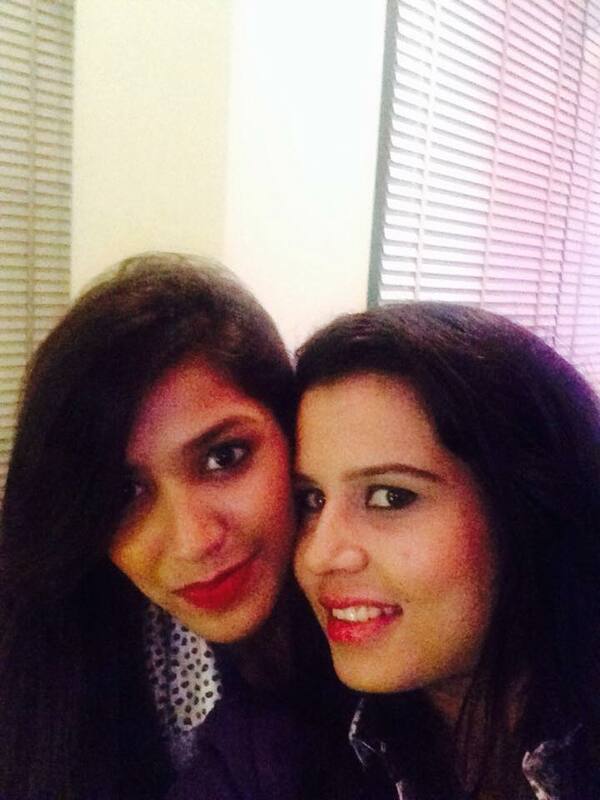 She has studied at the Lovely Professional University in Jalandhar and is currently based in Mumbai. She has been groomed by pageant-coach Ritika Ramitri. The victory of Parul was not surprising because she was among the favorites to win the pageant. As is customary, we are publishing our official interview with the winner of TGPC’s People’s Choice Awardee, Parul Sharma. I am a very fun loving, “dedicated towards her goal” and positive girl. I like to be smiling in every situation and I dislike to give up for any situation! My family is very supportive and is always motivating me for achieving my goals. I am a graduate in business administration and now I am pursuing my MBA in Health-services. My hobbies are travelling, reading books, dancing, meditation & working for my fitness. I aspire to become a super-model and a successful actress! Wow! Please tell us about your experience at the Indian Princess 2015 pageant. My experience at Indian Princess is a treasure with lots of wonderful memories. I learnt a lot from all the training sessions! I grew as an amazing person at the pageant. Indian Princess not only helps you groom (yourself) from outside, but also helps you grow as a beautiful person from inside! a) The grooming sessions by experts – like dancing, beauty, meditation, yoga, ramp walk, etc. b) Their management for our food, accommodation, security. c) The exposure and motivation given to each contestant. And yes I like the new IP winners! All girls were unique in their own ways, but winner has to be one in a competition. I don’t want to participate in more pageants; Indian princess has given me such a good recognition and I would love to be attached to this brand. Bollywood is definitely on my cards because I grew up watching Bollywood movies and it’s my dream to be part of Indian cinema! How do you feeling winning the TGPC People’s Choice Award? Please leave a message to TGPC members. Winning TGPC people’s choice is a wonderful feeling, because I am an artist and whatever I do is for my audience and people. Winning People’s Choice is like winning many people’s hearts! I want to thank all my TGPC fans for their votes and support; Because of them, I have got this unique recognition. I just love you all! Always need your best wishes. Love, Parul Sharma.